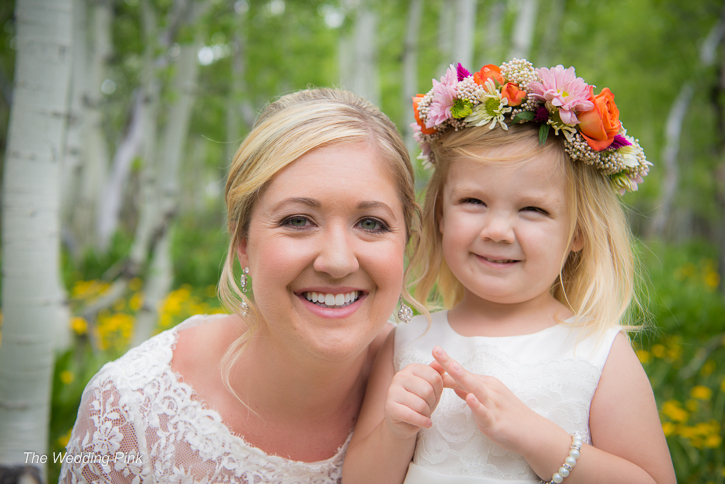 We can't wait to share these amazing photos by Ali of Ali & Garrett Photography. Here is the sneak peek!! Stay tuned for the full gallery of engagement photos. 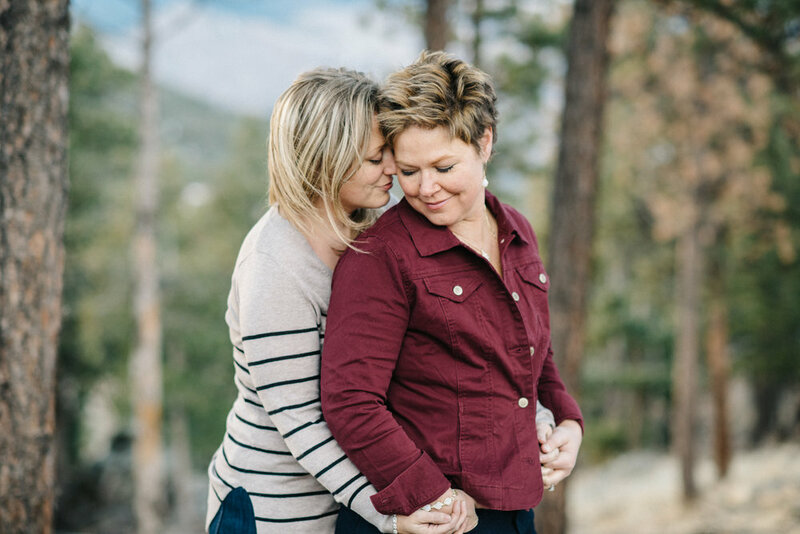 We are excited to be partnering with Resolute Brewing for a meet and greet with this year's Wedding Pink couple, Laurie and Jessie. We sincerely hope you will be able to stop in to say hi and have a drink. A portion of all drink sales benefit The Wedding Pink. We were so excited when Hilary from Kendra Scott dropped off these beautiful gifts for all of our Wedding Pink applicants. Although we could only choose one winning couple we were honored that so many people took the time to apply for the wedding. 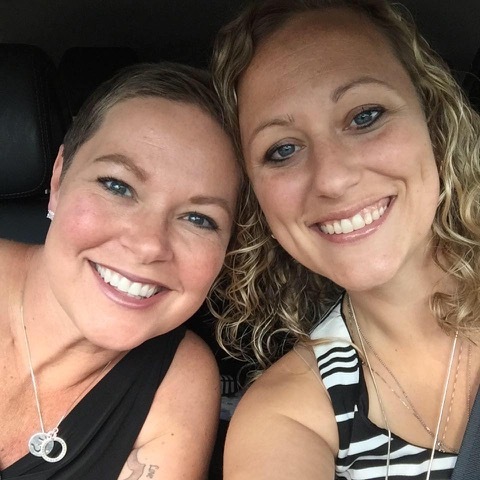 They each received a beautiful pair of pink and gold earrings compliments of Kendra Scott. Thank you Kendra Scott, Cherry Creek for your generosity! 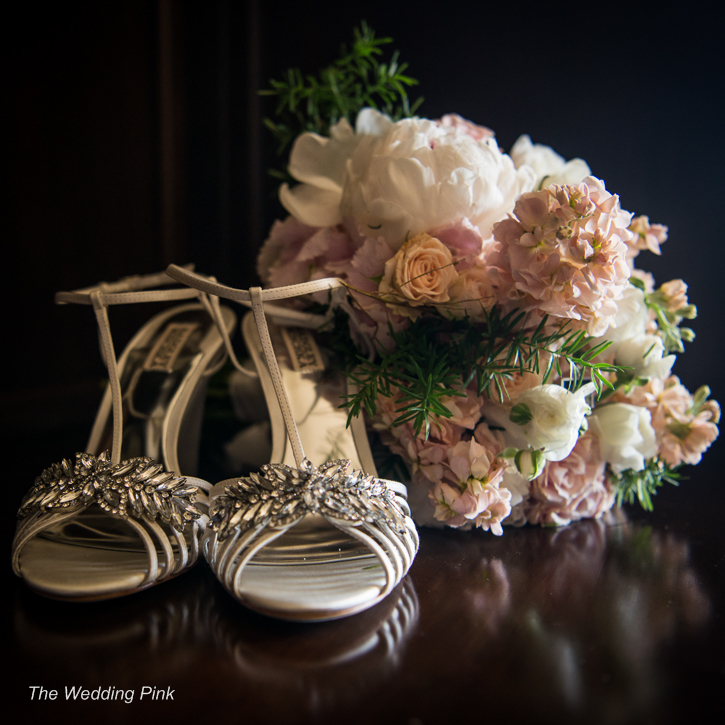 We will be announcing the venue and date for The Wedding Pink 2017 this Friday during the Channel 7 4:00 news. Please tune in to find out more information!! We are in the process of putting the details together for next year's Wedding Pink. We are seeking people who are engaged or soon-to-be engaged and have been recently touched by breast cancer. 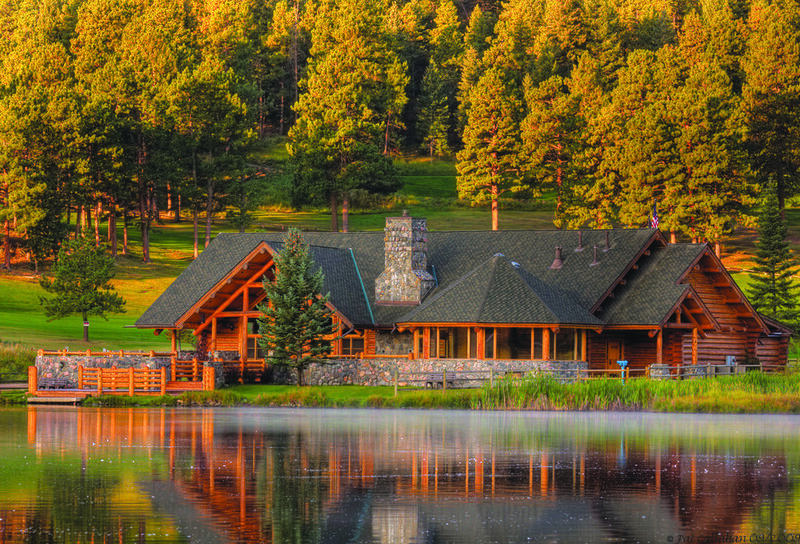 Applicants can live in anywhere in the United States; however, the wedding will take place in Colorado. While most of the wedding is donated the couple is responsible for travel to Colorado at least a couple times if they don't live here. More submission guidelines can be found here. If you are interested in applying, please send us a note through our contact form and we will send you the submission form. As I reminisce about our wedding, I have to remind myself that it was not a dream. 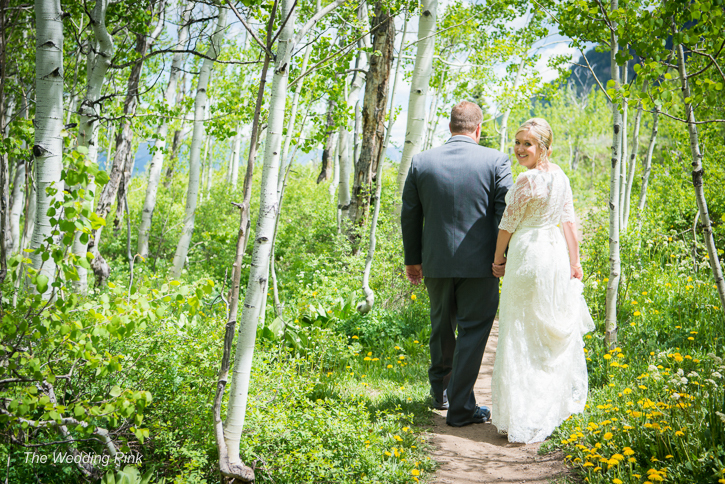 Our flawless wedding was more than anything I could have ever imagined. It was perfect. My Maid of Honor emailed me the link for The Wedding Pink. I submitted our story remembering that there were plenty of other deserving women. I was in disbelief when we found out that we were selected for the 2016 wedding. 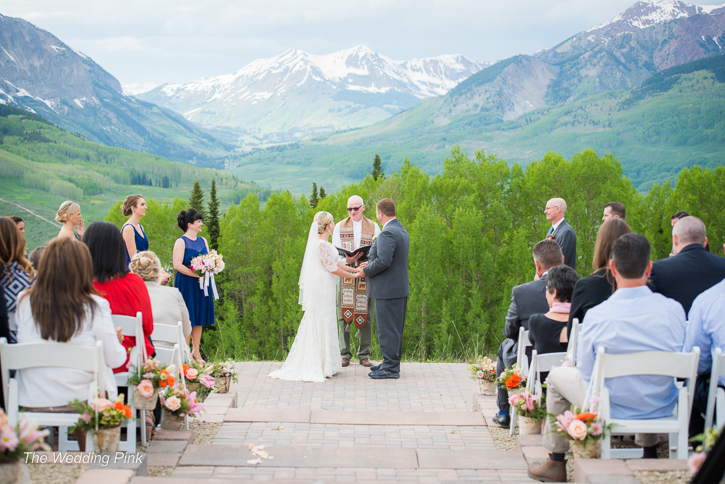 We were convinced that it was meant to be when we learned of our amazing wedding venue in Crested Butte. My friends assumed that winning a wedding translated into a cookie-cutter wedding. 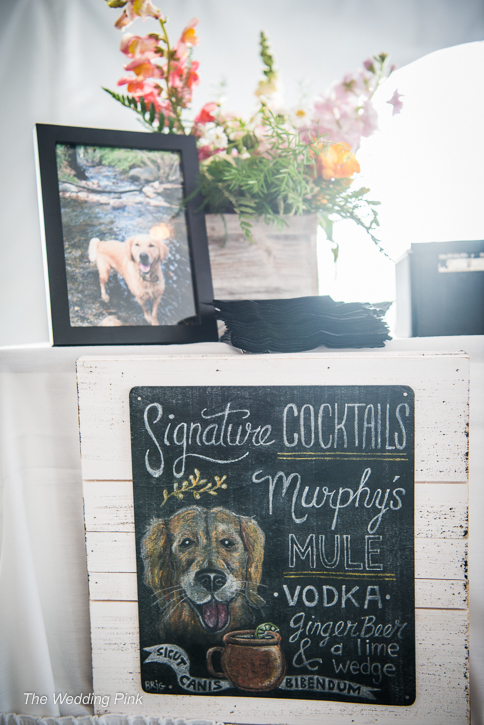 Our amazing team of vendors allowed us to select all details and incorporate our personalities. It was an incredible experience to meet and connect with the vendors who donated their time and talent. It was humbling to hear the stories of how each vendor had been touched by cancer. 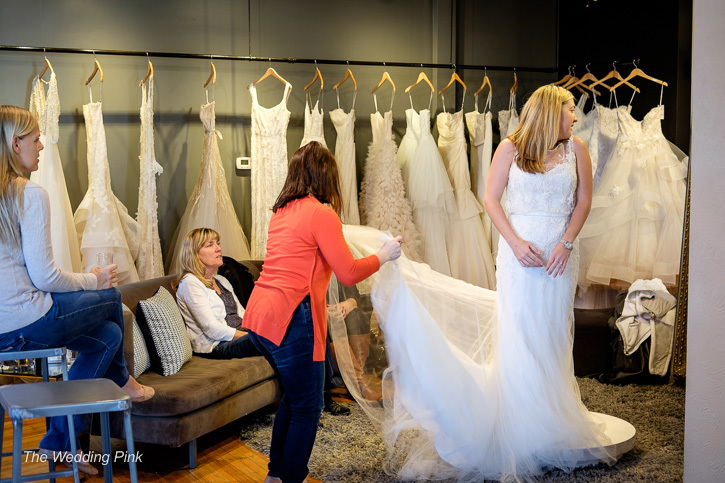 All of the vendors went above all of our expectations. 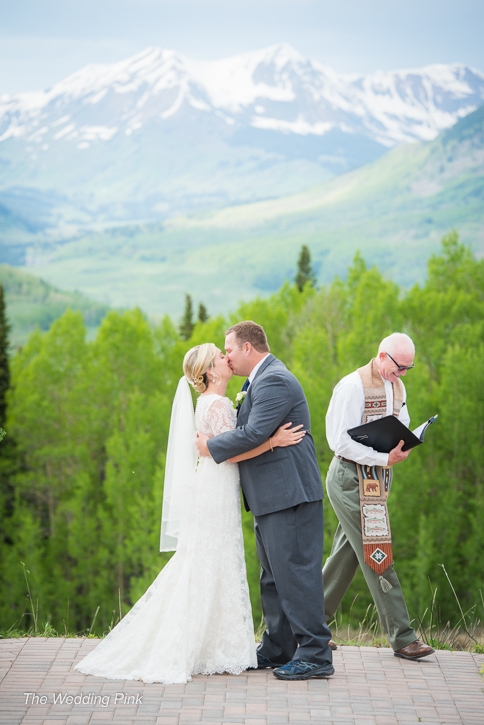 When we returned from our first planning trip in Crested Butte, we were in disbelief that our Pinterest board was going to be a reality at our wedding. Matt and I had discussed a destination wedding. 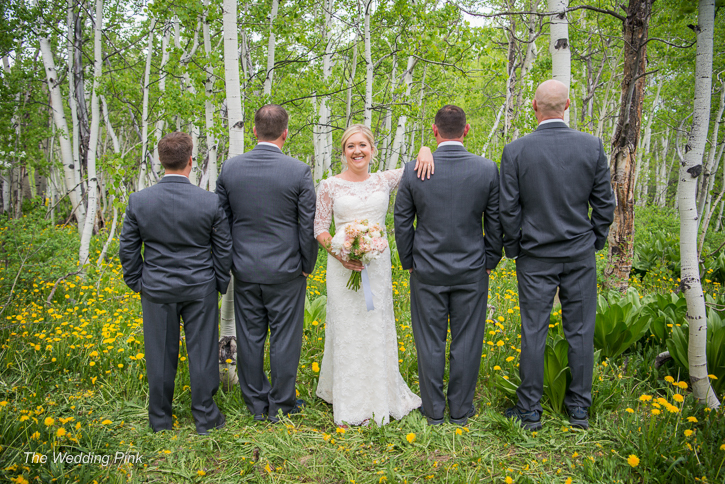 Our wedding in Crested Butte was more than anything I could have imagined. 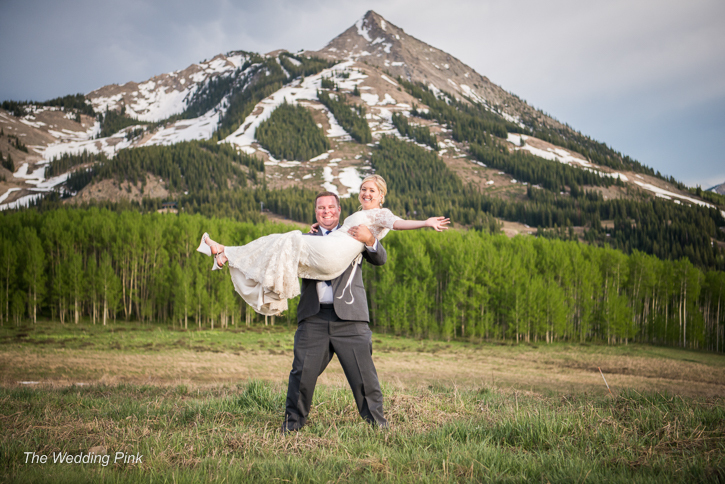 Crested Butte will always have a special place in our heart and we cannot wait to return. We thank The Wedding Pink for introducing us to a city that we would have never visited. 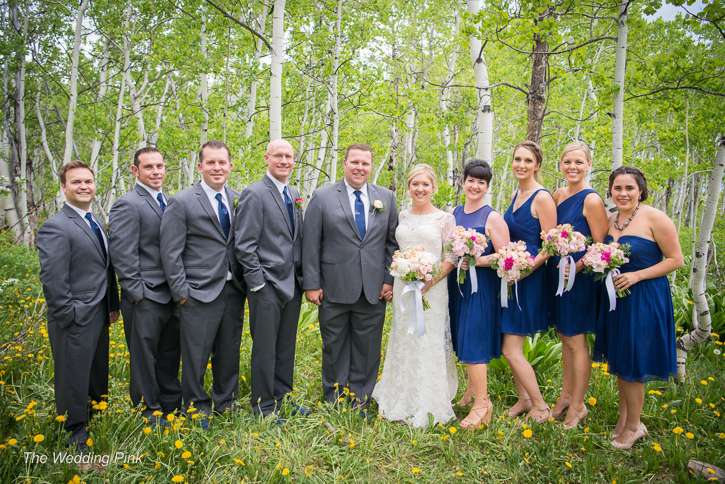 Thank you Cheryl, The Wedding Pink and our incredible vendors for our perfect day. Cheryl, there are no words to explain our gratitude. We will cherish the memories of our special day forever. 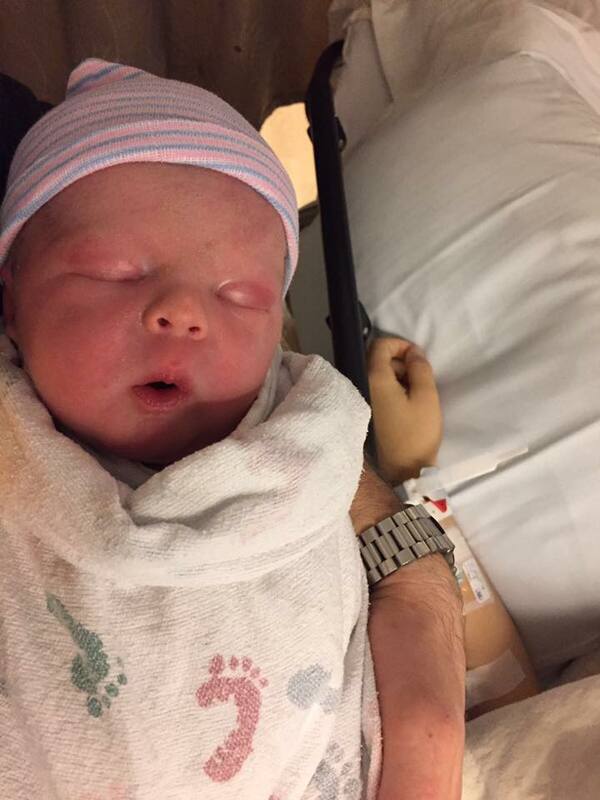 We are thrilled to introduce baby Weston Ford to the world. The proud parents are Erika and Mike, the recipients of The Wedding Pink 2014. He is our 3rd "pink" baby and was born on October 18. 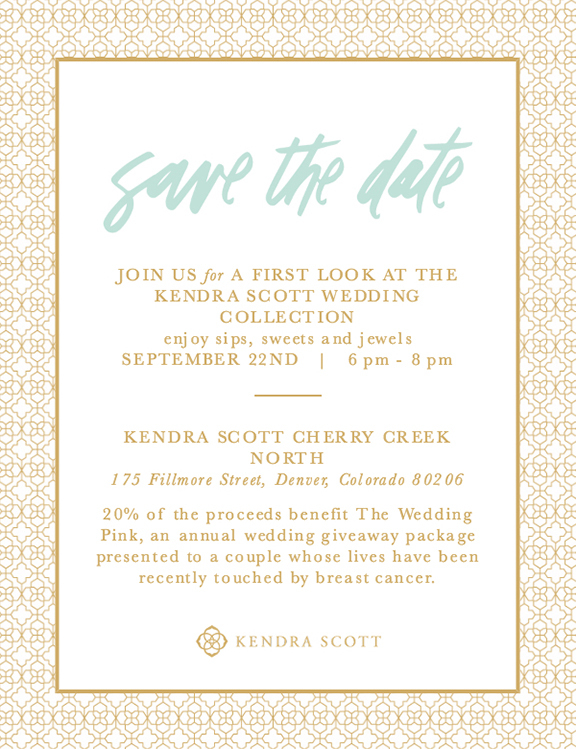 Thank you to everyone who came out last night to Kendra Scott Denver to support The Wedding Pink. We had a lovely evening visiting with you. We are thrilled to be partnering with Kendra Scott for their wedding collection launch party on Thursday, Sept. 22. 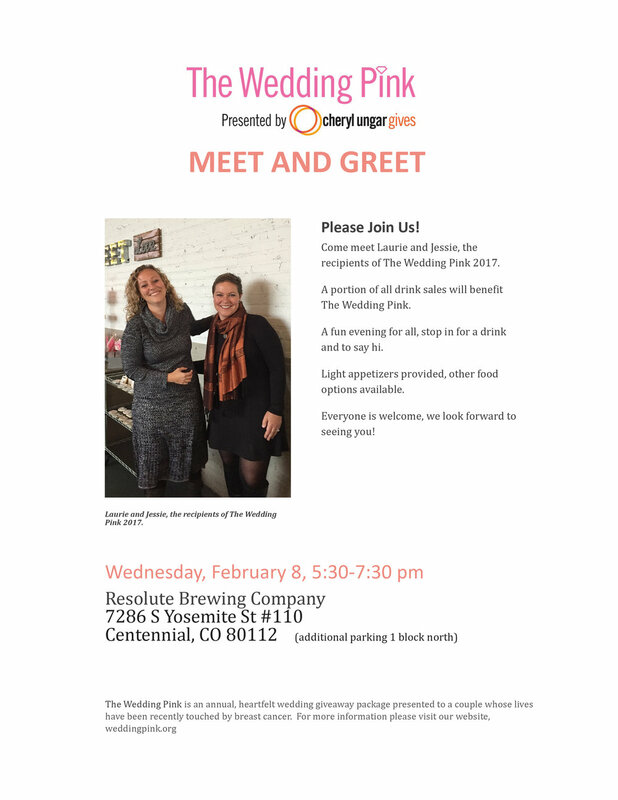 Save the date and please stop in between 6-8pm, 175 Fillmore St in Cherry Creek North. 20% of the proceeds will be benefiting The Wedding Pink. 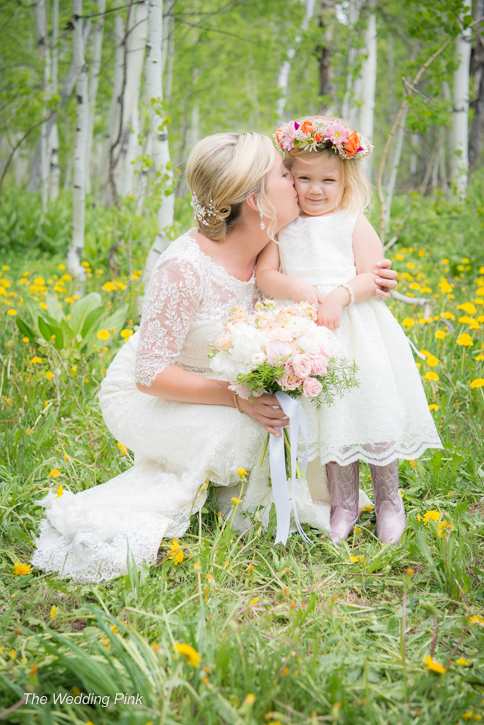 Thank you Crested Butte magazine for the lovely article, written by Rachael Gardner, featuring The Wedding Pink and Lauren & Matt's wedding. 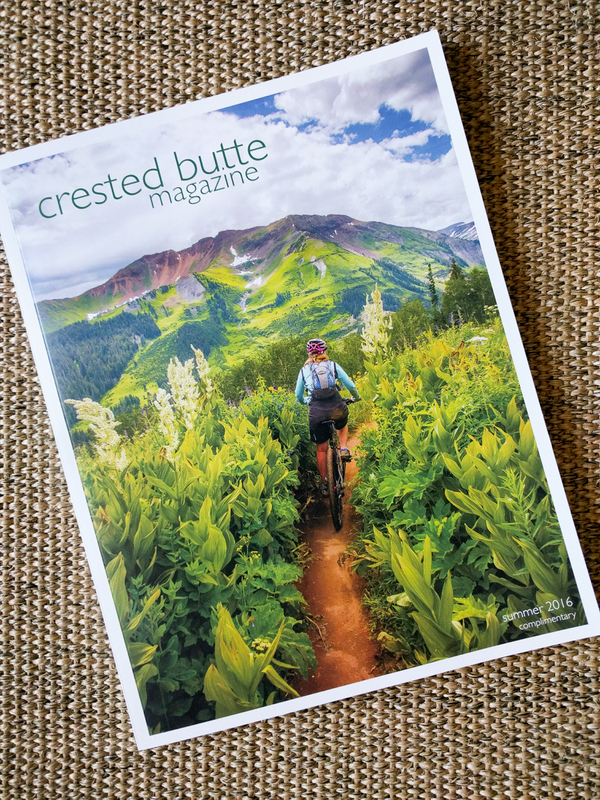 If you happen to be in Crested Butte, the magazine (Summer 2016) is complimentary at most of the hotels in the area. 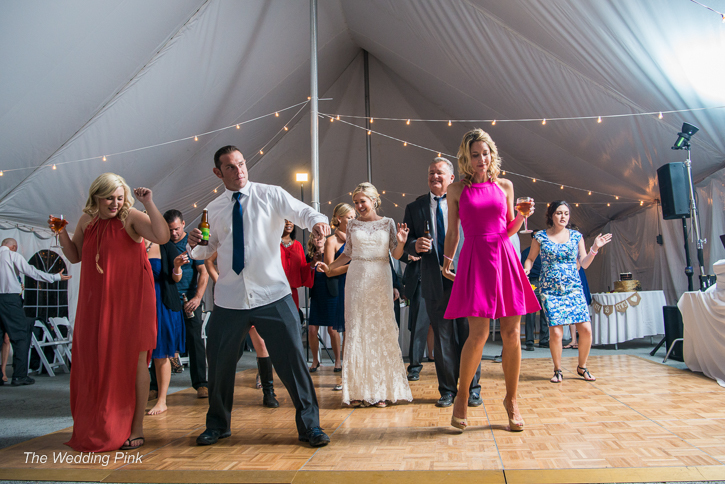 We are happy to report that the 6th annual Wedding Pink was a huge success. Everything was perfect; wonderful couple, great families and friends, stunning view and beautiful weather. 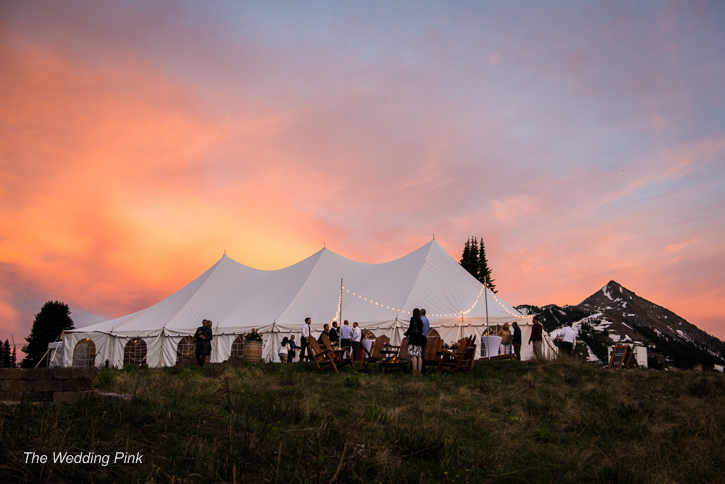 Thank you again to all of the vendors who donated their time and talent to this year's Wedding Pink. 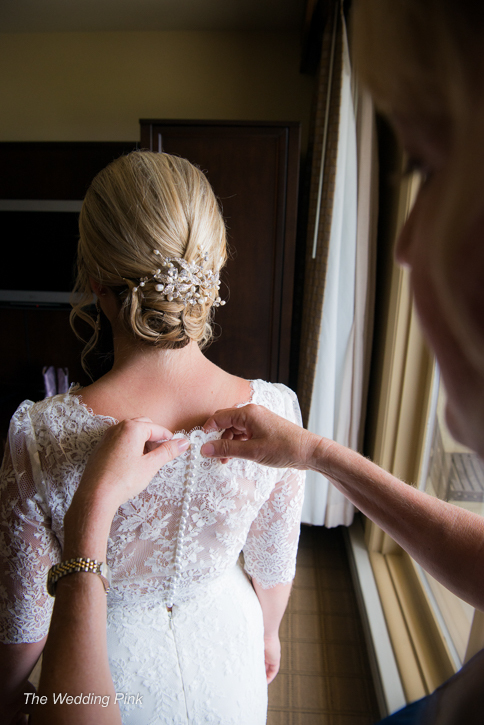 Here is a sneak peek at Lauren and Matt's special day. All photos by the super-talented Sweet Tea Studios. Lauren + Matt's Wedding is 10 Days Away! Holy cow, how time flies. 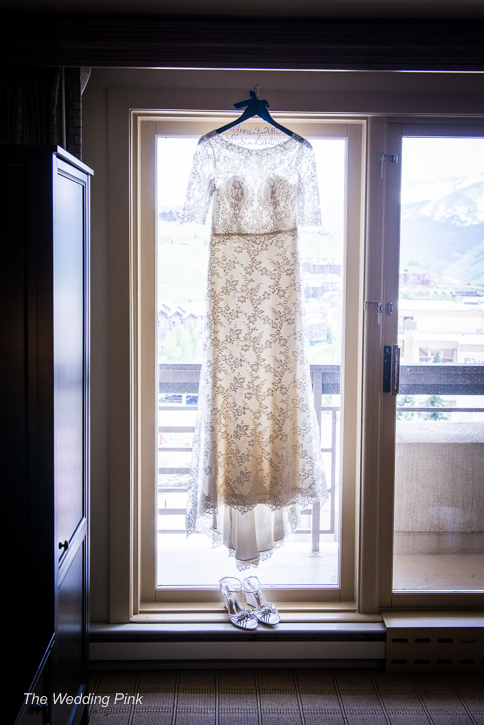 Lauren and Matt are tying the knot 10 days from now in the charming Colorado mountain town of Crested Butte. Everything is all lined up and ready to go. 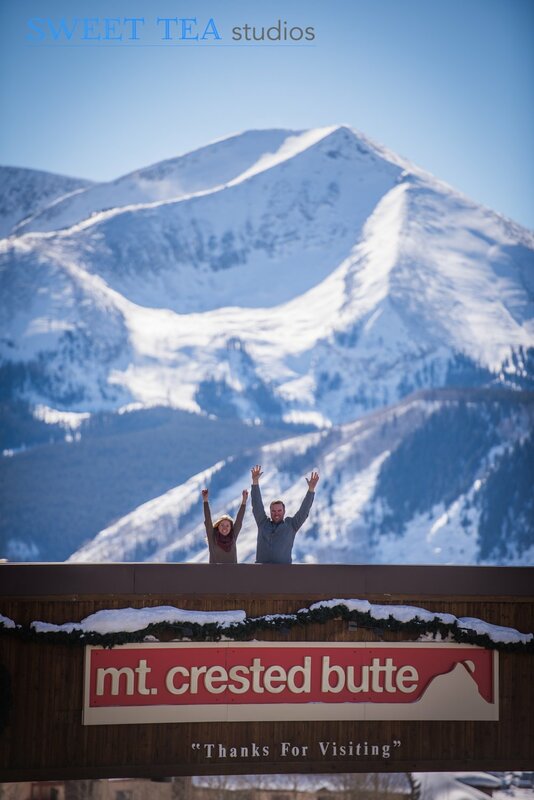 The long range forecast for Crested Butte is partly cloudy and a high of 66. 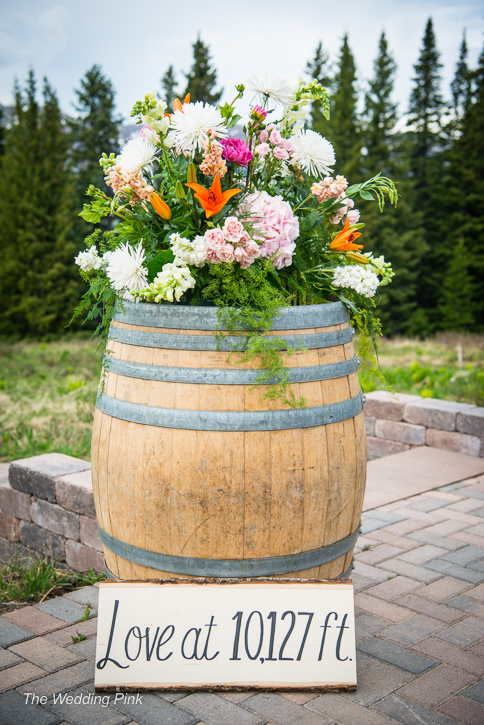 Sounds perfect for a mountain top wedding! 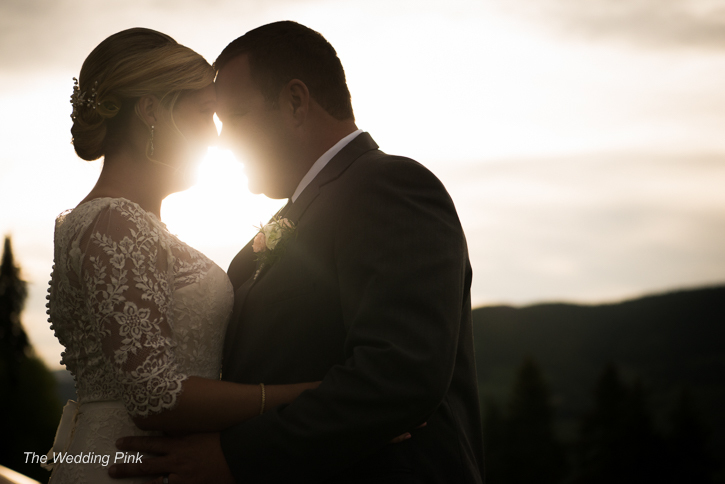 We look forward to sharing photos and videos of this beautiful couple on their special day. Please stay tuned! 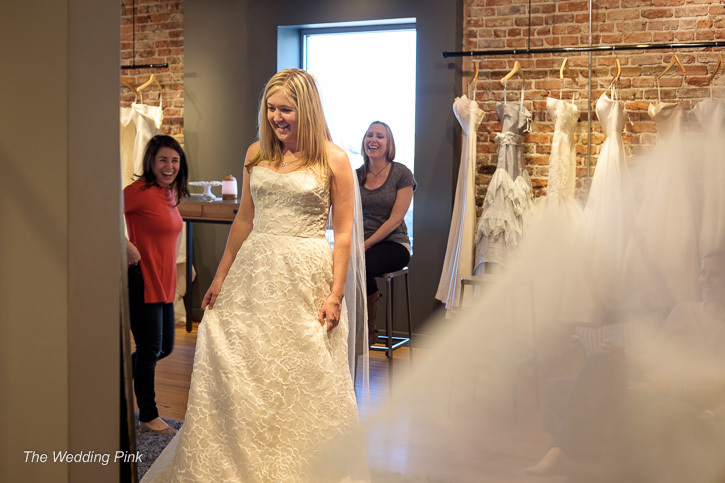 We had a ball dress shopping with Lauren last week at Anna Bé in Denver and are happy to report that she has found her dress. 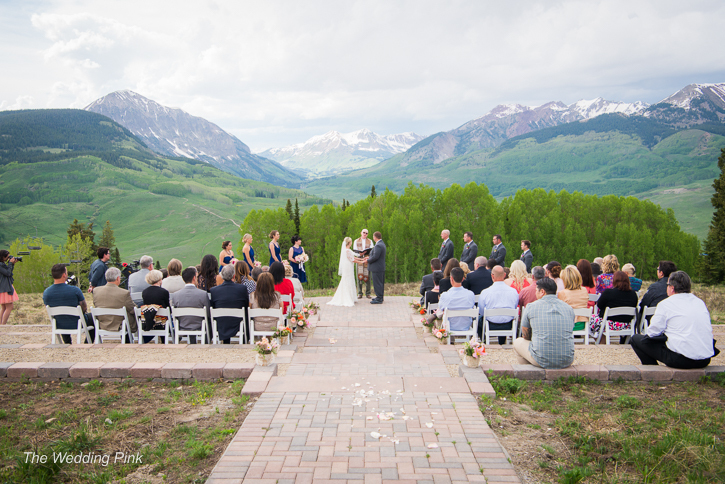 All that we can say is that it is stunning, beautiful and the perfect fit for the Crested Butte mountain top venue! Lauren's mom, Nancy, and Matt's mom, Donna helping Lauren with her decision. The whole gang; Matt's sister, Esther, Donna, Lauren and Nancy. Ta-da! Lauren with her dress. Once again, a huge thank you to Anna Bé for donating the dress and providing such a fun afternoon for Lauren.